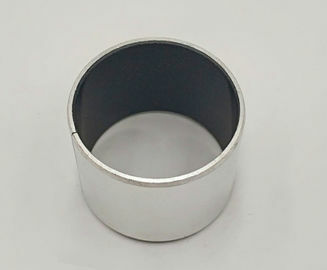 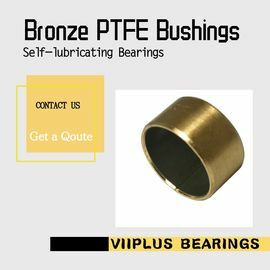 VIIPLUS Bearing Technologies. 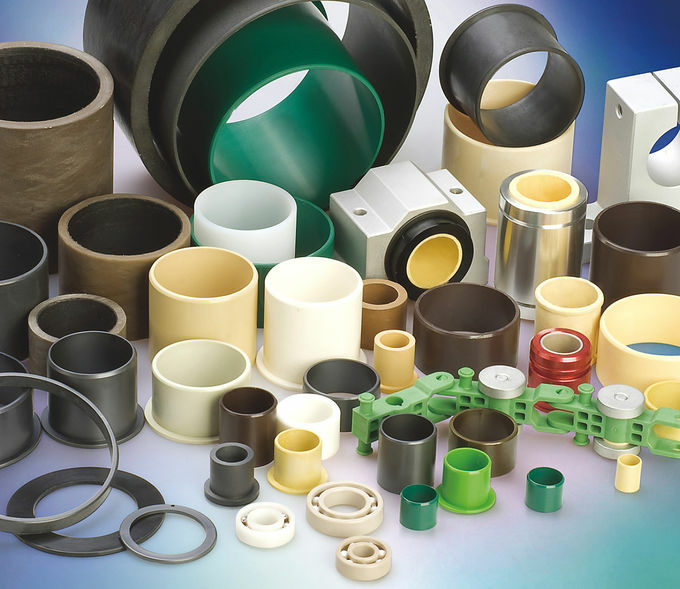 Your recognised global partner for sliding bearing applications. 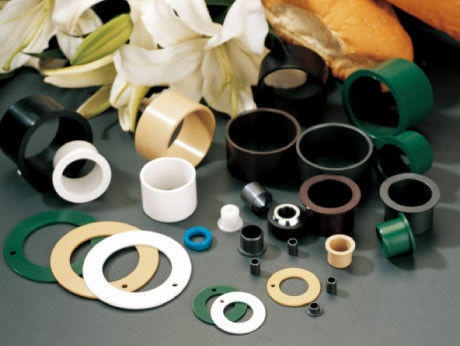 Working together to create solutions for the most demanding bearing applications. 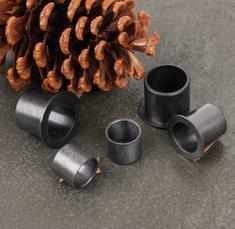 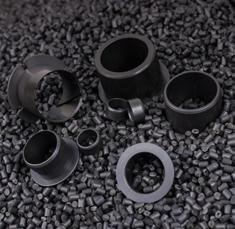 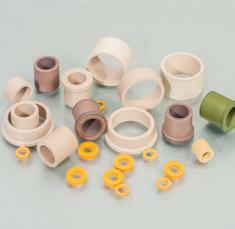 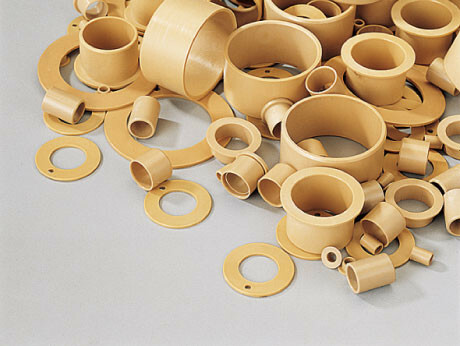 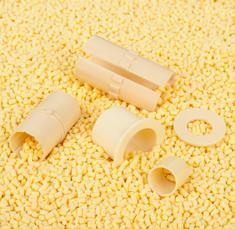 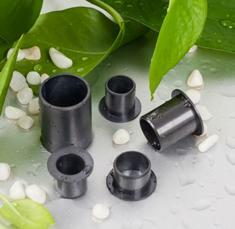 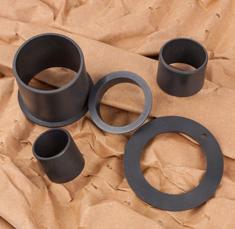 Engineered plastics out of thermoplastic bearing material are processed by injection moulding. 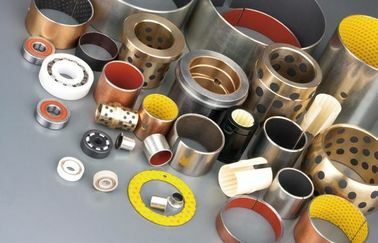 This production method enables us to produce unlimited dimensions in accordance to our standard, and also parts with special designs and features. 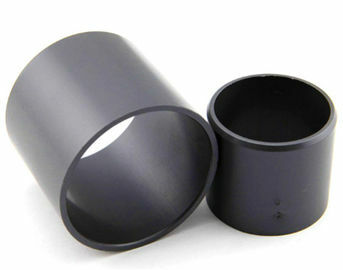 EP series of high-performance engineering plastic polymer bearings as the base material, through modification of polymer materials technology into high-strength fibers and specialty solid improvement in its internal grease integrated wear resistance; high strength fiber reinforced network structure strength of the material, the composite solid special grease allows EP series plastic bearings with excellent self-lubricating properties and wear resistance. 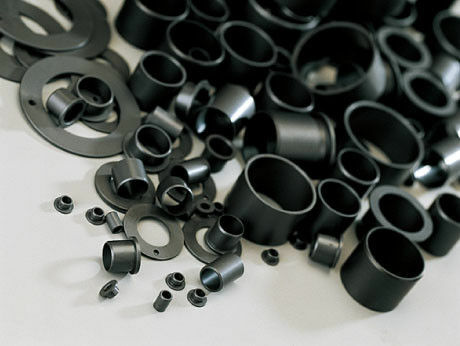 Whether it is a high durability requirements the automotive industry. 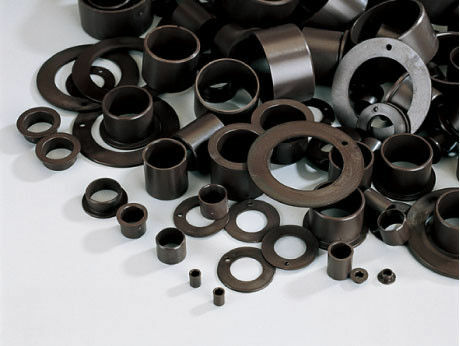 VSB-70 EP series material is a thermal mould character plastic processed by crystal engineering plastic as basic material with proper intensifier and lubricant. 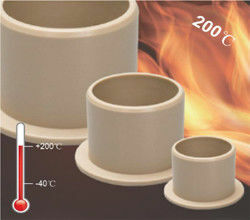 The rigidity and high temperature engineer capability is greatly improved because of the use of intensifier, at the same time, the coefficient of thermal expansion, moulding shrinking rate and wriggle capability decreases, consequently, the size stability is improved, and EP series material range is enlarged and keeps the intrinsic anti-wear capability and anti-drug capability.